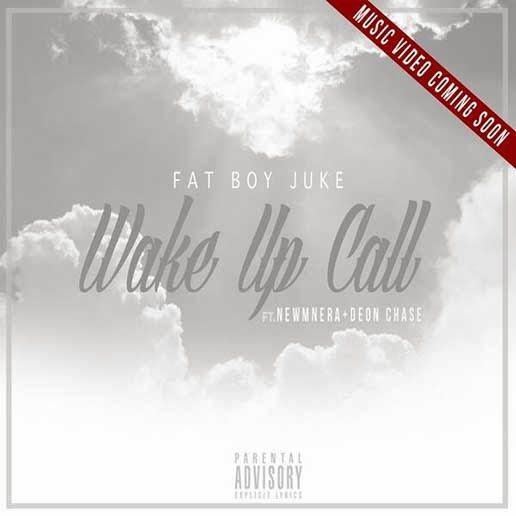 Check out this single from Frankly Entertainment artist, Fat Boy Juke. Joining him on the track is Newm Nera and Deon Chase. Frankly Entertainment is the home to many artists and producers throughout the New England area. For more on Frankly Entertainment check them out on ReverbNation, Facebook and Twitter.